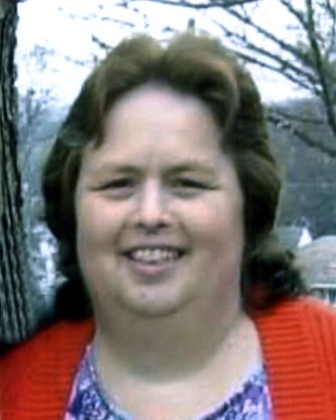 Karen Wiseman Huffman, 60, of Bassett passed away peacefully on Friday, February 8, 2019 with her family by her side. She was a daughter of the late Robert L. Wiseman and Cathern Wiseman. In addition to her parents she is preceded in death by her husband, Robert Huffman; a brother and sister, Freddie Wiseman and Dianne Wiseman Franklin. Those left to cherish her memory are her brothers, Wayne Wiseman (Ruth), Steven Wiseman (Debbie) and David Wiseman (Karen). She cherished her many nieces, nephews, great-nieces, great-nephews and special friend William. A celebration of Karen’s life will be held 2 pm, Wednesday, February 13, 2019 at Lotz Funeral Home Roanoke Chapel, 1001 Franklin Road, Roanoke with Pastor Tim Wilson officiating. Burial will follow at the Yopp Family Cemetery. The family will receive friends 1 hour prior to the service.